I come bearing gifts for COD fans; Activision has announced the multiplayer Beta release date for Call of Duty: Black Ops III. Playstation 4 players will be able to access the beta on August 19th, Xbox One and PC users will have access on August 26th. 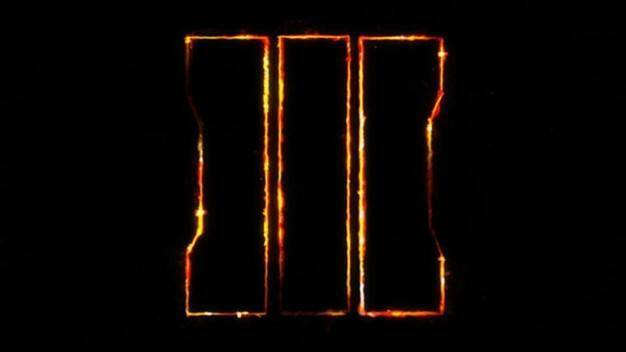 To receive access to the Beta you must pre-order Call of Duty: Black Ops III prior to the Beta release date. The Beta access will give fans a chance to test out those head shot skills before Call of Duty: Black Ops III hits stores on Friday, November 6th. Call of Duty: Black Ops III will be a true next generation experience that will redefine COD. In Black Ops III players will be able to go through a full single player campaign or co-op online with up to four players. Black Ops III campaign will deploy players into a future world, where bio-technology coupled with cybernetic enhancements has created a new breed of Black Ops soldiers. This new technology will make each solider more enhanced in their combat capabilities to fight faster, stronger and smarter. Also ZOMBIES ARE BACK! And for the time, features its own XP progression system. Let the zombie celebration commence. The only information we have so far for Playstation 3 and Xbox 360 versions is that the features and performance may vary compared to other platforms. Again Call of Duty: Black Ops III will be available on November 6th and the multiplayer Beta will be accessible for PS4 on August 19th and for Xbox One on August 26th, so get your pre-orders in now! For more information on the Beta access check out the link below.